Next-level efficiency: Boost your performance with the world’s first 49-inch dual QHD monitori. 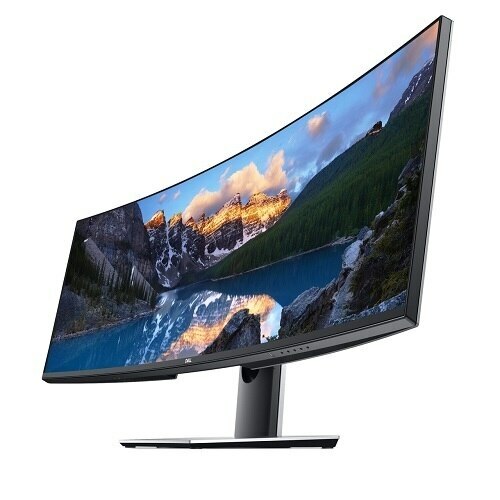 The expansive screen with In-Plane Switching technology is equivalent to two 27-inch dual QHD monitors without the bezel in between, for a seamless, ultra wide viewing experience. Double the display: View your content from two different PC sources with Picture-by-Picture (PBP). This feature splits the screen into two sides, similar to a dual monitor setup minus distracting borders. One keyboard to do it all: Easily toggle between two different PCs with the Keyboard, Video and Mouse (KVM) feature. Simply connect each PC to one of the available inputs and KVM will control both. Stay organized and on task with Easy Arrange, one of the many options included with your Dell Display Manager software. Quickly tile and view applications side by side, so they’re always right where you need them. Plus, the Auto-restore feature repositions the layout of your applications even after disconnecting from the monitor. One cable, countless benefits: Reduce cable clutter with just one USB-C cable to transmit power, data and video. The power to perform: Charge your connected USB-C laptop with up to 90Wi of power, so you’re ready to go at a moment’s notice. Made for you: Gain a flexible workspace and a custom viewing experience with the height adjustable stand that lets you tilt, swivel and adjust your monitor to your preferences. 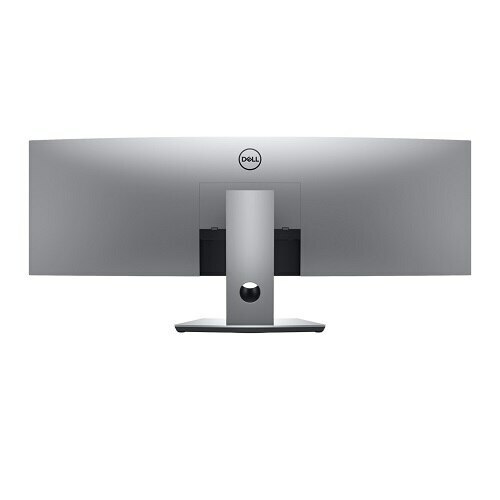 For more customization options, choose from VESA-compatible mounts and enjoy an easy setup with Dell Quick Release. Delivers on size and style: See more onscreen content with 5120 x1440 resolutioni. Unparalleled views: The 32:9 aspect ratio enables a panoramic experience. 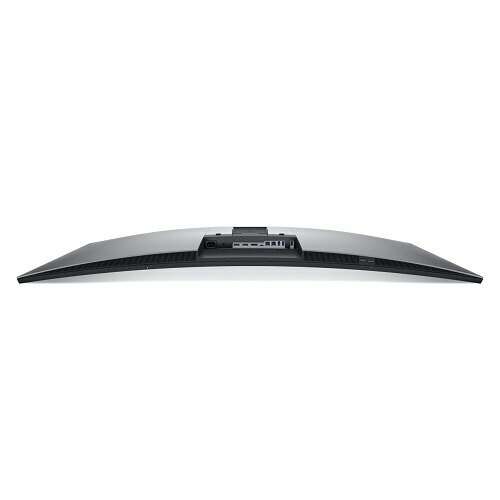 The 3800R curvature delivers a consistent focal length across the screen to help improve eye comfort. Ready when you are: Expect accurate color right out of the box with 99% sRGB factory calibration at Delta-E less than 2. Easy on the eyes: Experience optimal eye comfort with the TUV-certifiedi, flicker-free screen and ComfortView, a feature that reduces harmful blue light emissions. As the No. 1 monitor brand worldwidei, we take pride in our unyielding commitment to quality and the utmost satisfaction of our customers. The Dell Premium Panel Exchange allows a free panel replacement during the Limited Hardware Warrantyi period even if only one bright pixel is found. Your monitor comes with a 3-year Advanced Exchange Servicei so that if a replacement becomes necessary, it will be shipped to you the next business day during your 3-year Limited Hardware Warrantyi. Upgrade to 24x7 specialized technical phone support with Dell ProSupport or Premium Support option. 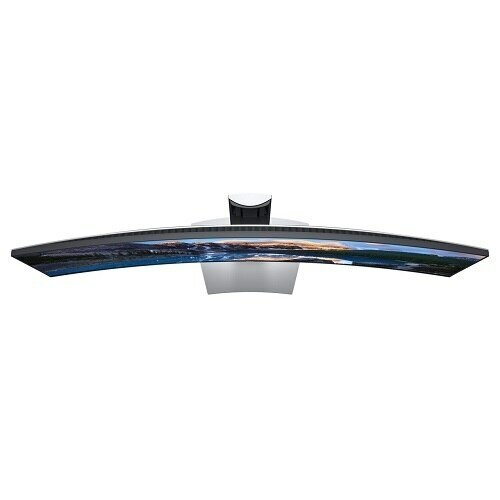 Designed with the environment in mind, this monitor meets the latest regulatory and environmental standards such as such as ENERGY STAR® 7.1, EPEAT®i, ErP Lot 6, China Energy Label (CEL Grade 1) and TCO Certified Displays. Connect your device to a single data and power source for ultimate display performancei and speedy data transfers. 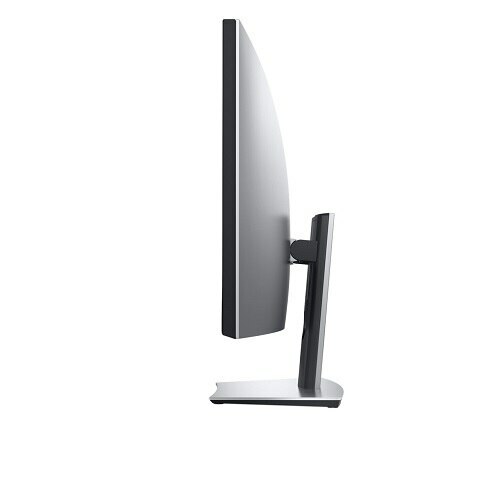 LED-backlit LCD monitor - 49"
47.84" x 9.94" x 18.06"